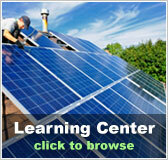 Alaska Free Solar Evaluation | Solar Panels | Solar Power | Site Map | Bookmark This Site! Despite being the coldest and northernmost state in the union, Alaska skies still provide plenty of sunshine to make solar power a viable option. Having established that, there is a three month period in the thick of winter in which efficiency is considerably reduced due to shorter daylight hours and a low angle of solar radiation. Even still, there are many solar installations already in place in AK. Metro Anchorage, for example, has an array of solar collectors that help cut the utility bills of users in the area in half. 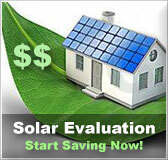 For this reason, a free solar evaluation can be very worthwhile even in Alaska. 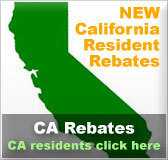 There is not a lot of encouragement for homeowners to commit to solar energy from a government level, however. Some of the geographic drawbacks to solar that the region presents have not made this a legislative priority. 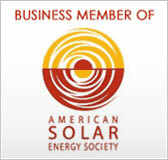 Nevertheless, a solar kit can definitely provide long-term savings, and can be effectively used in Alaska.